Opting for a heavy-coverage foundation will only ruin your chances of achieving this look before you even begin. Your goal is to keep things to a minimum – especially the coverage – so you can make your beauty look appear as natural as possible. Achieve that healthy-looking skin by getting your highlighting game on point. Ideally, you should apply your highlighter where the light naturally hits your face, such as the centre part of your lids, the high points of your cheeks, the bridge of your nose, the inner corner of your eyes, and on your cupids bow. With this, you’ll achieve that healthy glow you’ve always wanted. Use your bronzer as an alternative to your usual eyeshadow. To pull off the au naturel look, simply ditch your usual greys and pinks for a more neutral palette to give your peepers just enough tinge of colour. Let your pretty doe eyes take the centre stage, but don’t overdo it by wearing a set of bold falsies. 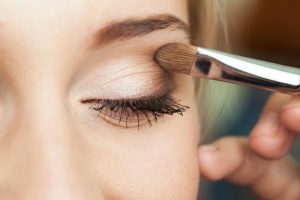 If you’re blessed with lashes that are long enough, simply applying a coat or two of your favourite mascara will do the trick; if you want to look a bit dolled up, however, then opt for individual lashes that you may customize as you see fit. 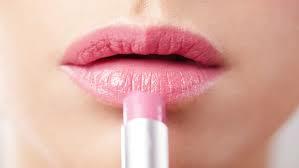 Most celebrity makeup artists use lipstick as a blush to maintain the skin texture, as well as to make the beauty look appear uniform. The key here is to choose and use a lipstick shade that’s closest to your natural lip colour, and use it on your cheeks and lips to achieve a consistent soft wash of colour. 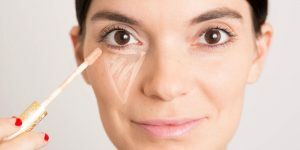 Mastering the no-makeup beauty look isn’t that difficult and tricky if you just know the basic do’s and don’ts of the said makeup look. So be sure to keep these tricks in mind, and you’ll be able to nail that barely-there look with so much ease.